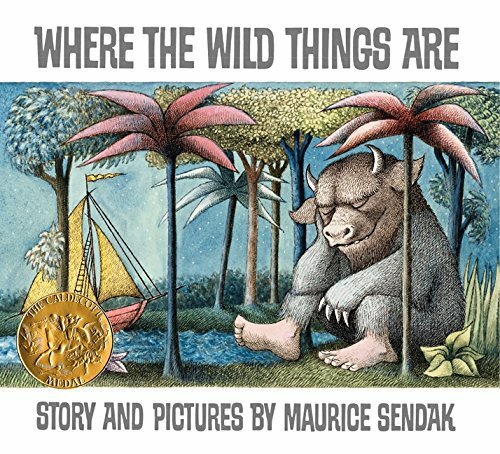 I love Where the Wild Things Are. When I was a child I would beg my parents to read it to me every night. It spoke of adventure and all things exciting. Decades later I still think of it fondly. Honestly though, the movie just ruined it for me.